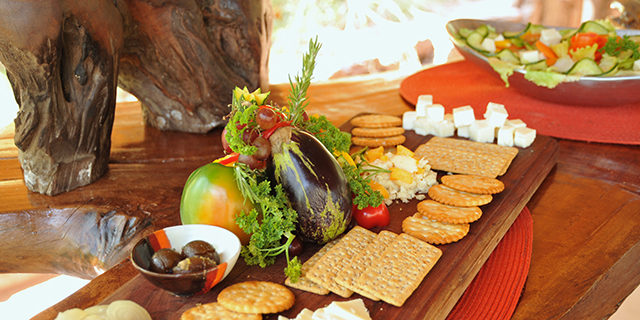 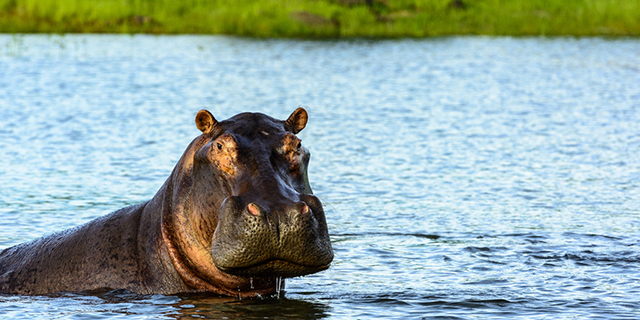 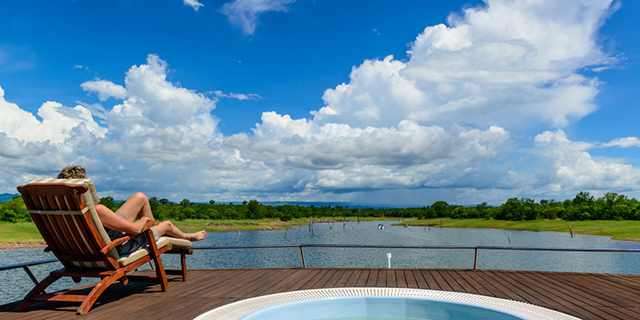 Situated on the banks of beautiful Lake Kariba, Matusadona National Park boasts a wonderful combination of scenic landscape, an enchanting lake, and a great richness and diversity of wildlife. 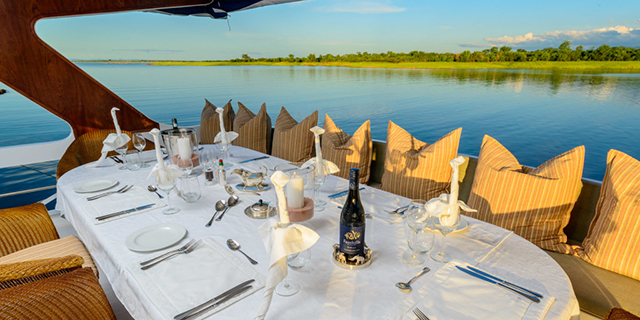 Boasting a high concentration of lions, as well as large herds of elephant, buffalo, and a variety of other predators and plains game, Matusadona offers diverse ways of experiencing Africa's beauty and bounty, from game walks and game drives, to canoeing and boating expeditions. 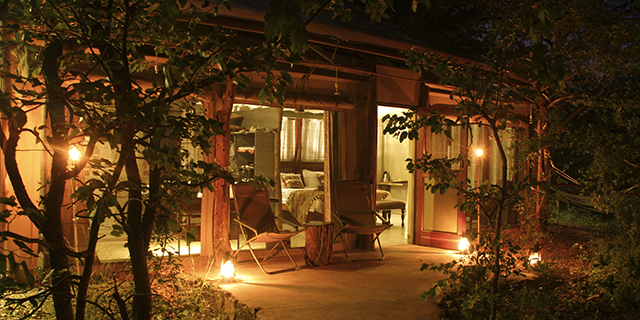 It lies conveniently en route between Zimbabwe's two other major Parks, Hwange and Mana Pools, and is easily combined with Victoria Falls for one of Africa's most compelling safari circuits.